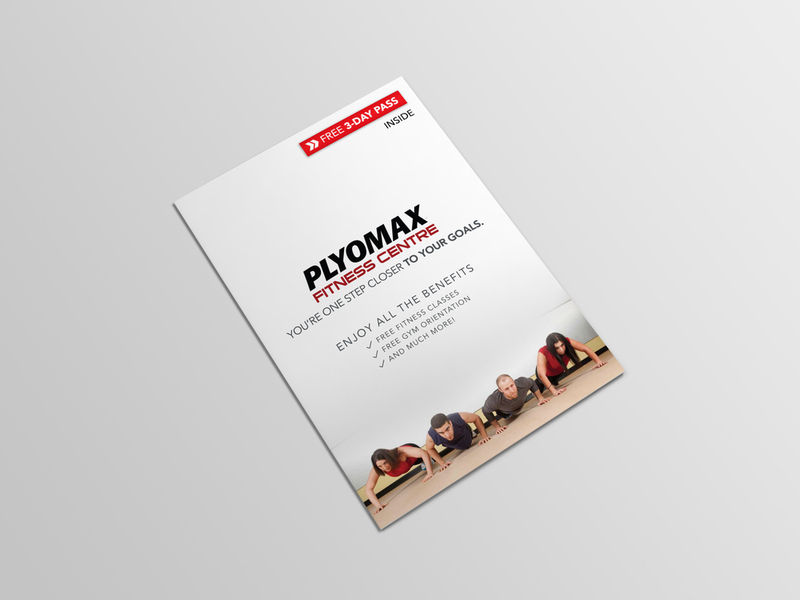 Plyomax Fitness Centre is a clean, unique, and well equipped fitness facility that caters to any of your fitness needs. 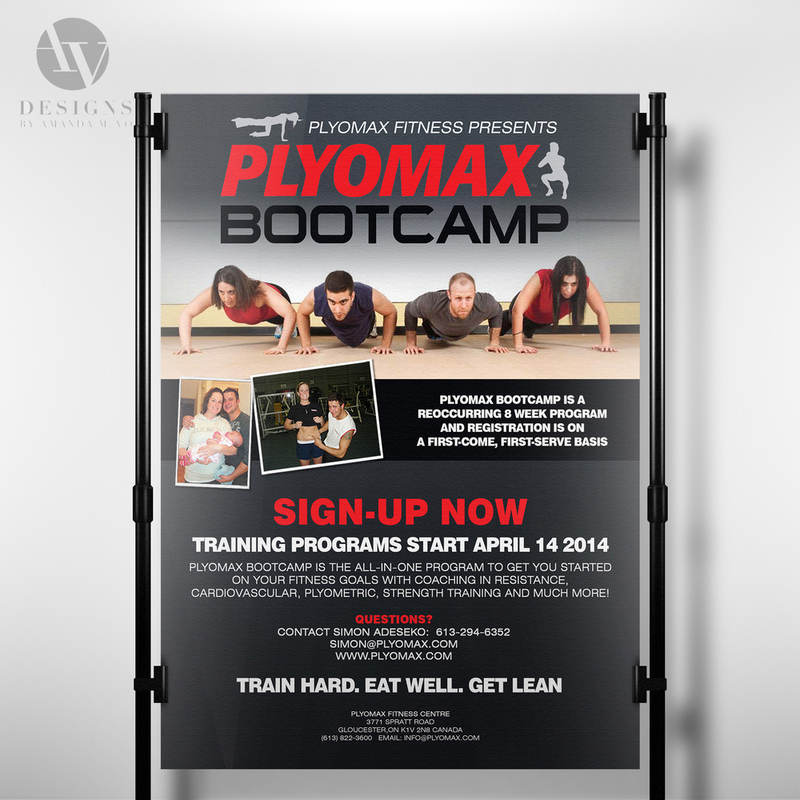 With Plyomax Fitness, I had the opportunity to produce social media promotional campaigns for their bootcamp classes and fitness passes. It involved designing A-stand posters, Facebook cover photos and flyers.